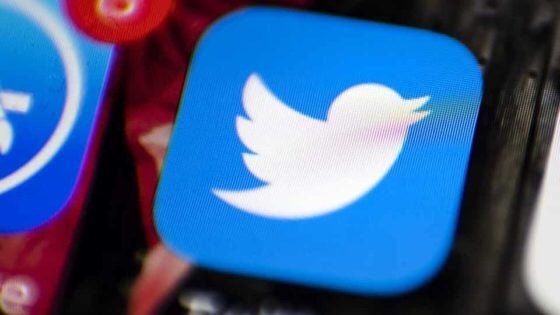 Twitter is able to track and collect your online activity data even if you have chosen to log out and delete their app. This is all thanks to an obscure and hidden setting that can only be disabled by accessing a particular page on Twitter’s website. According to Breitbart, Twitter is likely still collecting your data if you have at any time, downloaded their app to your phone. This story was verified by Breitbart by testing Twitter’s data collection on an Apple iPhone, following a tip from banned conservative Twitter users @TheALX. Not only is Twitter neck deep in a censorship campaign, but once they’ve silenced a voice, they will continue to violate that former user’s privacy rights as well. Even when Twitter’s app was deleted from the iPhone, and no Twitter account was logged in, when navigating to Twitter’s “Personalization and Data Settings” page via a browser, Breitbart discovered that data collection on the device was still enabled. Twitter then responded to Breitbart’s request for comment on the issue of data collection. The personalization settings one must access to disable data collection are inaccessible via Twitter’s mobile app. To switch off data collection, you will still have to navigate to Twitter’s website via a browser and find the specific page before they can disable the data collection. Click here if you would like to disable all of Twitter’s sneaky data collections and privacy-violating scams.